The heater for this sauna! The new model Harvia 20 Pro provides real hot atmosphere in saunas small and medium sizes. The cast iron door with glass and persistent upper plate firebox with a maximum thickness of 10 mm give a guarantee longevity. The heater has a lot of room for heating stones and distributor equipped with air flow, made of stainless steel. The model is also equipped with adjustable legs, which ensures its smooth installation, or helps to adjust the height of the heater under the height of the chimney hole. The heater can be fitted with a tank for water. Harvia 20 Pro model is made with stainless steel panels (Harvia 20 Pro S). 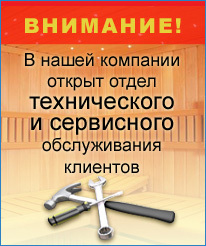 The recommended amount for this sauna heater must be in the range of 8 to 20 m3 with a maximum mass of stones - 50 kg.